Karen Schupp’s creative work ranges from self-portraiture, to interdisciplinary dances, to conceptual works for non-dancers. Recent performances include the Guangdong Modern Dance Festival, WestFest, Harvest Contemporary Chicago Dance Festival, and the Attakkalari India Biennial. 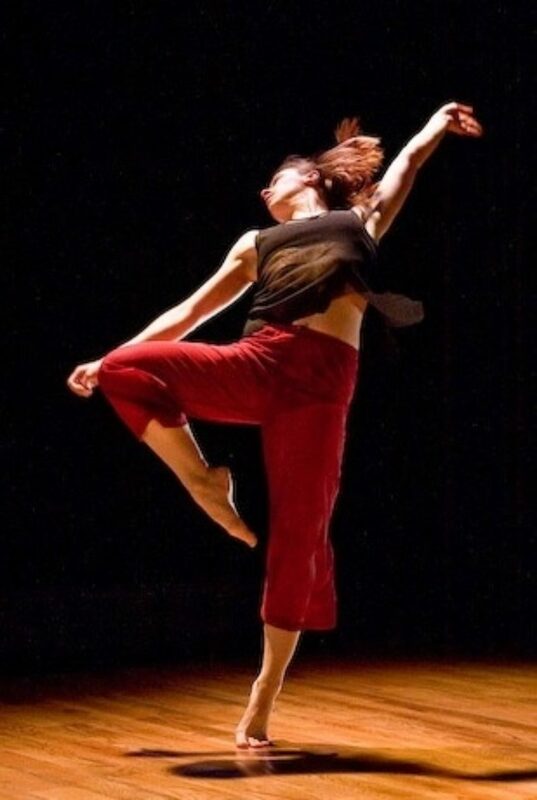 Karen’s scholarly research focuses on effective pedagogical practices for first-year dance majors and reimaging the purpose and format of dance technique and composition courses. This has been published in the Journal of Dance Education (JODE), Theatre, Dance and Performance Training Journal, and the Brooklyn Rail. Karen is also the Assistant Editor of JODE. Currently, Karen is creating a multidisciplinary work about her experiences as a competition jazz dancer in the 1980s and 1990s and writing an introductory textbook for first year dance majors. Karen is Assistant Professor of Pedagogy and Creative Practice in the Arizona State University School of Film, Dance and Theatre. For more information, please visit www.karenschupp.org.